Did you know that anti-dandruff shampoo can end up drying out your hair? Discover what your hair says about your health in this article! Your hair is a sign of beauty and vitality. We all love showing off a thick, shiny head of hair. However, sometimes, this isn’t as easy as it sounds. 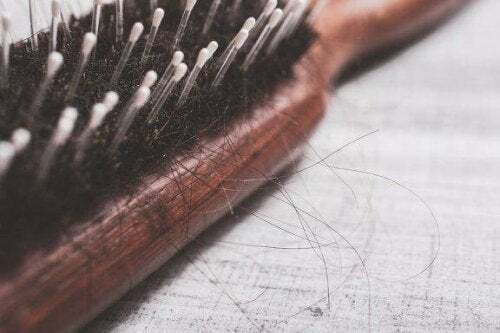 There may be certain times when your hairbrush is full of hair that has fallen out. Other times, you may have a dry, itchy scalp that you’re just not sure what to do about. So, what’s the cause behind all of these issues? You may be surprised at the answer. Keep reading to discover why you may be having hair problems. Auto-immune diseases, ranging from infections to STDs, etc. Thyroid problems. Generally, if you suffer from hypothyroidism, you will lose hair in this way. Losing a bit of hair all over your head is not the same as losing it in certain spots. If you suddenly start to see “empty” spots that look like bald patches, you should make an appointment to see your doctor so that he or she can diagnosis you properly. Don’t be too alarmed, though, because there’s usually an effective treatment for these problems. 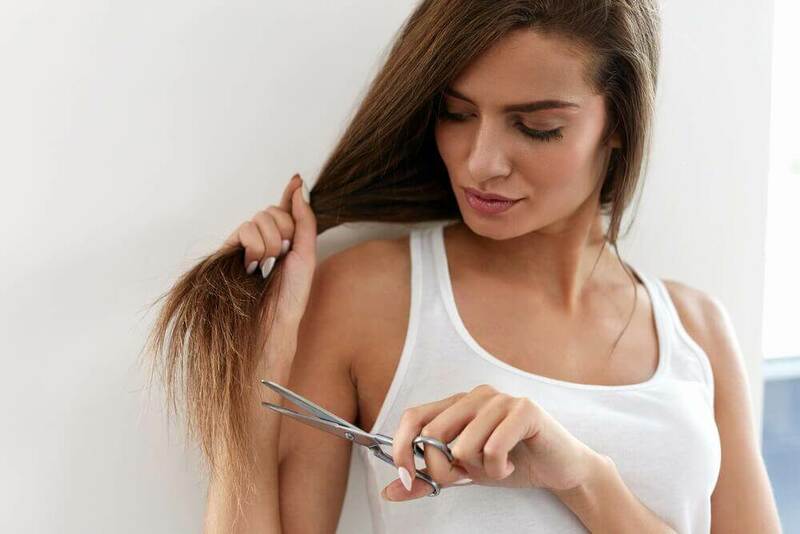 We’ve all experienced those annoying moments when, suddenly, we realize that our hair has become weak, that it breaks very easily or we’re losing more hair than usual. As you know, sporadic hair loss in women tends to be a direct sign that the woman’s body lacks certain minerals. You may think that it’s the result of a lack of iron. 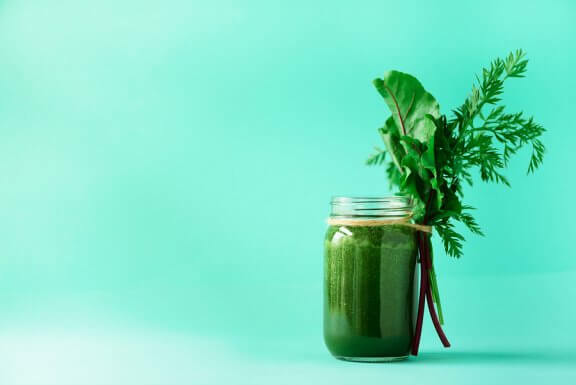 However, you should know that sometimes it may also be due to a lack of zinc, chromium, magnesium, and even potassium. If this is the case, try to eat a balanced and varied diet. If you’re a vegetarian, you need to be very careful when it comes to getting the proper dose of iron, which you can do by taking vitamins. However, if you aren’t sure whether you’re eating correctly, check with a nutritionist. Remember to include nuts, like walnuts and almonds, in your diet. They’re great for your health and contain lots of these essential minerals. Plus, they’re delicious! Finally, schedule periodic checkups with your doctor to figure out whether you suffer from some kind of nutritional deficit. 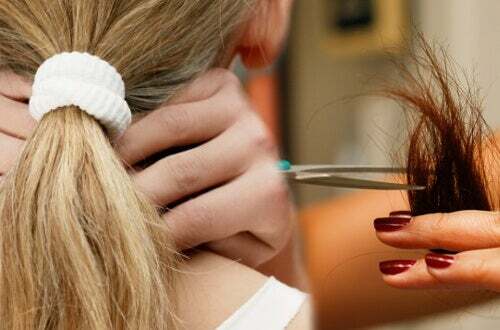 Dry hair is almost always the result of external agents, such as sun exposure, the use of hair dyes, chemical products. Do you use anti-dandruff shampoo? According to dermatologists, continued use of anti-dandruff shampoo can cause hair to dry out. These products absorb moisture, and also include an anti-fungal component that is bad for hair. If this is the case, limit your use of anti-dandruff shampoo to one or two times per week. The rest of the time, just use regular moisturizing shampoos. Do you use shampoos to keep your dyed hair color looking fresh? If so, you could be dealing with the same issues. 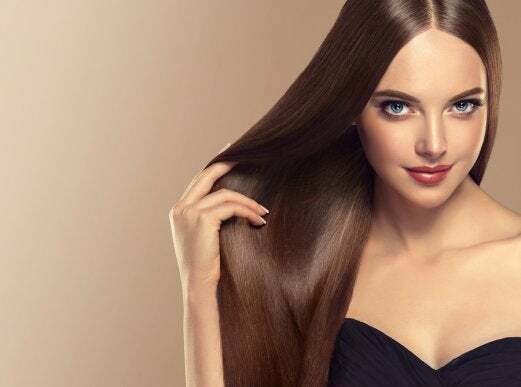 These products have a very high level of chemicals that dry out hair. Use them once per month, maximum. Consuming tobacco, spending lots of time in the sun, or being exposed to pollution can also dry hair out. However, you can use various moisturizing oils to protect it from these elements. One example is coconut oil, which is really effective. Recurrent stress: We’ve all suffered from this type of stress at some point. 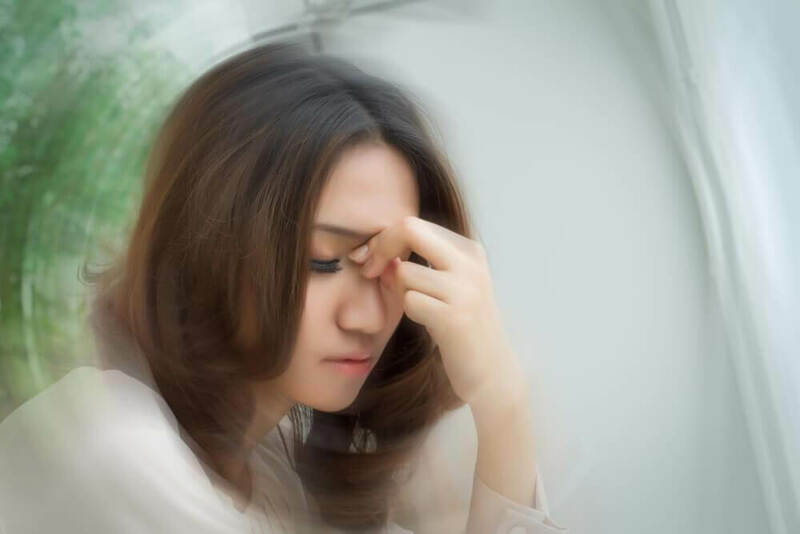 Itching and irritation on the your scalp may tend to appear during exams, on days when the pressure at work is really intense, or when you have problems at home. This nervousness tends to lead to fatigue. Your metabolism may change, which can cause your scalp to become extremely sensitive. Post-traumatic stress: Losing a loved one, being in an accident, or seeing something traumatic can lead to a number of consequences. In these cases, in addition to experiencing an itchy, irritated scalp, hair may also lose color, gradually turning gray. In conclusion, hair can often be both a reflection of your health as well as your emotions. 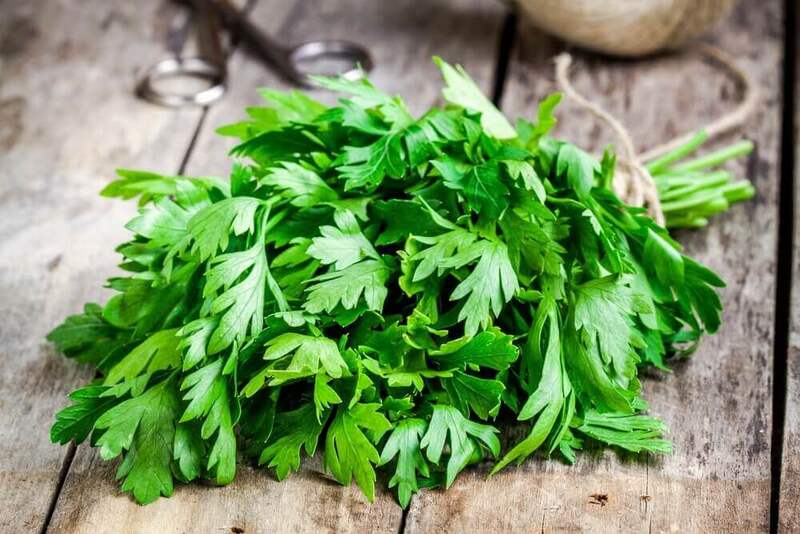 Therefore, it’s crucial that you try to eat well to prevent iron, zinc or magnesium deficiencies. Also, you should avoid using chemical products and, above all, manage your emotions. Stress is almost always that silent enemy that alters our basic functions, causing us to become sick and keeping us from looking as beautiful as we really are. Take care of yourself!